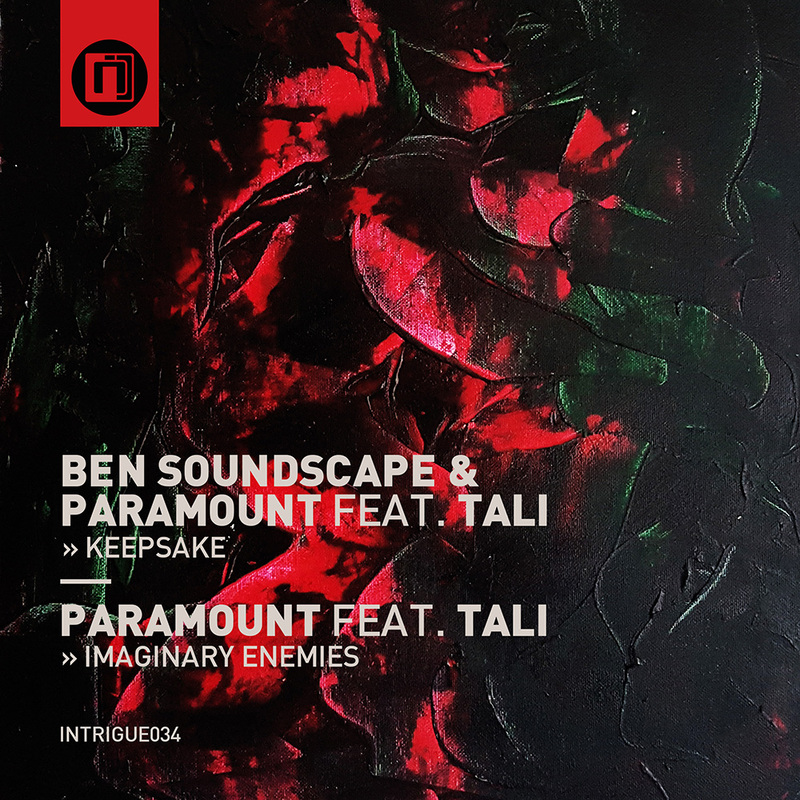 The first Intrigue Music release of 2018 comes from label owner Ben Soundscape alongside new recruits Paramount. Paramount’s signature style stems from a passion for deep, emotive dancefloor music which of course includes the more soulful side of d&b. Both tracks feature the exquisite sounds of Tali on vocals and have been doing damage in the clubs for a while now. Deep and roling with deadly subs, it’s the Intrigue sound all over – and gives a taste of what’s to come for the rest of the year.